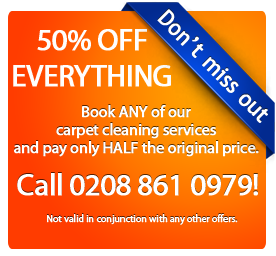 Magic Carpet Cleaning – your best choice when it comes to cleaning your home carpets and upholstery in Brentford TW8! Brentford (TW8) has been the place where many celebrities like sportsman, actors and politicians have lived. The posh region is fed with carpets to make the whole house furnished. The onus of maintaining these homes falls on the Magic Carpet Cleaning in Brentford (TW8), as they are well-equipped with knowledge to fight against stains on the carpets. 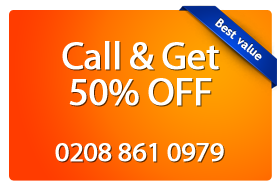 To book a service and get your free quote simply dial 0208 861 0979 or use the form below to schedule cleaning. The prices of hovering and chemicals used are taken into account while fixing prices and the nominal amount charged for the service will not hurt once the homes retain their full glow after cleaning of carpets, rugs and sofas in the living room. Dust and dirt rob the carpets of their true color and the pet stains add to the woes of the carpet cleaners. But Magic London Carpet Cleaning in Brentford (TW8) has trained people at disposal who are ready with all possible chemicals required to treat most of the stains. The difficult art of upholstery is also practised by the professionals.